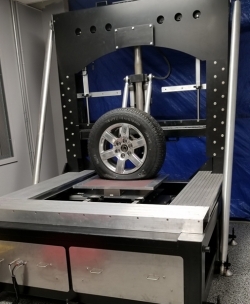 The Global Center for Automotive Performance Simulation (GCAPS) has installed a new static fixture at its National Tire Research Center in Virginia. It expands the capabilities for lateral and longitudinal stiffness measurements, key data when GCAPS’ simulation engineers create their FTire models. These tests, by GCAPS’ own admission, are not exciting to watch, but are critical for accurate tire models. 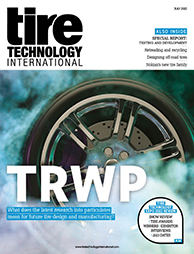 The new static fixture also enables TBR tire testing with increased load and travel. An additional benefit of the new static fixture is the added testing capacity, which helps reduce time-to-model-creation and lowers costs.